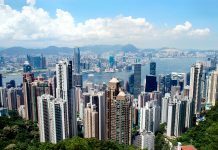 In the emerging markets category in Asia, two nations are currently standouts in the fixed income space – India and Indonesia. Bonds in both countries are offering high yields amidst a strong economic backdrop, which have made them exciting prospects not only in the continent but amongst the broader emerging markets universe as well. Indonesia received a long-awaited investment-grade upgrade by S&P Global in May. The promotion to BBB- from BB+ led to parity amongst all three major ratings agencies. 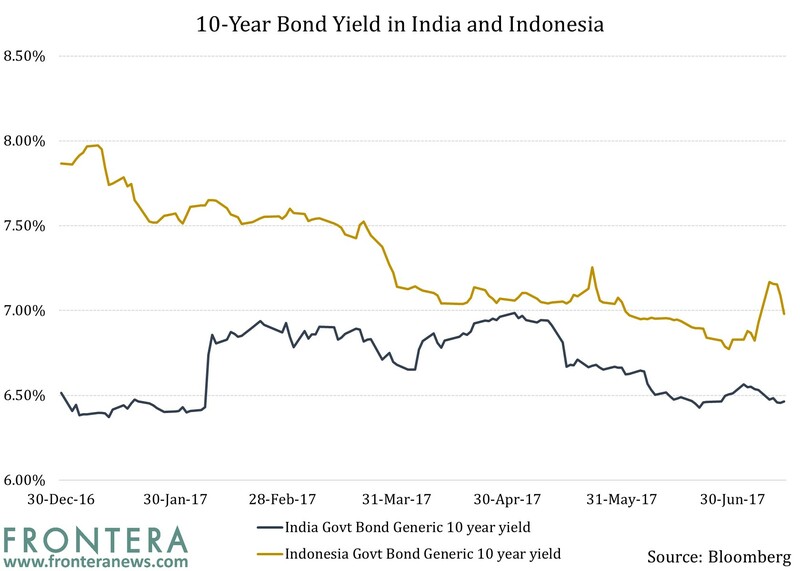 Even though yield on the 10-year Indonesia bond has declined as 2017 has progressed —some of it due to the aforementioned upgrade — it remains an attractive proposition among developing countries with an investment-grade status. India has seen its 10-year yield fall from its intra-YTD peak, but it is nearly unchanged from the beginning of this year. The country’s bonds have attracted attention from foreign investors in 2017. According to data from National Securities Depository Ltd. (NSDL), foreign portfolio investments in India’s debt market stood at $14.5 billion in YTD 2017 until June. In the same period, the equity market had attracted inflows amounting to $8.1 billion. 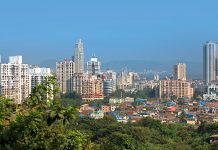 The interest in Indian bonds is not restricted to government issuances. 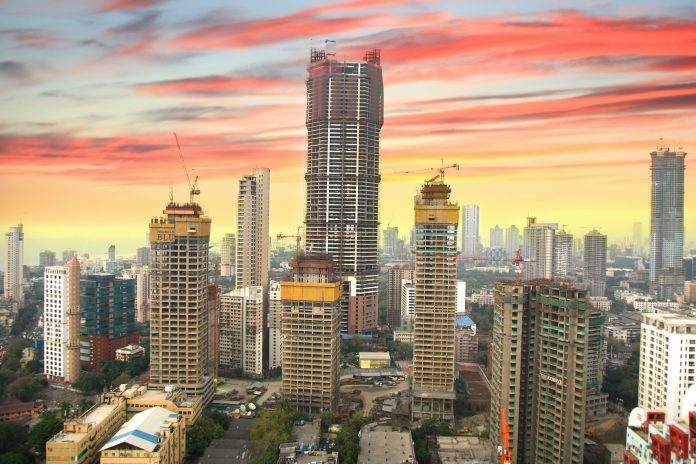 According to NSDL data, the outstanding foreign investment amount in corporate bonds stands at over INR 2.2 trillion ($35 billion), which represents 92% of the limit set for overseas investors corporate bonds. This has triggered the 90% foreign investment limit rule set by the Securities and Exchange Board of India post which the remainder of the limit is auctioned by stock exchanges. This limit has been triggered after a gap of four years. 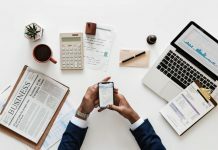 In Indonesia, a tax amnesty scheme has been quite helpful in boosting tax revenues which improved the fiscal state of the country, apart from increasing forex reserves. The government’s dedication to infrastructure spending is also an attractive factor. Meanwhile, reforms by the Narendra Modi-led government have enhanced the appeal of Indian bonds. The country’s political stability and its control over inflation have also helped improve sentiment towards the country. Currency can play a vital role in returns of overseas debt instrument. 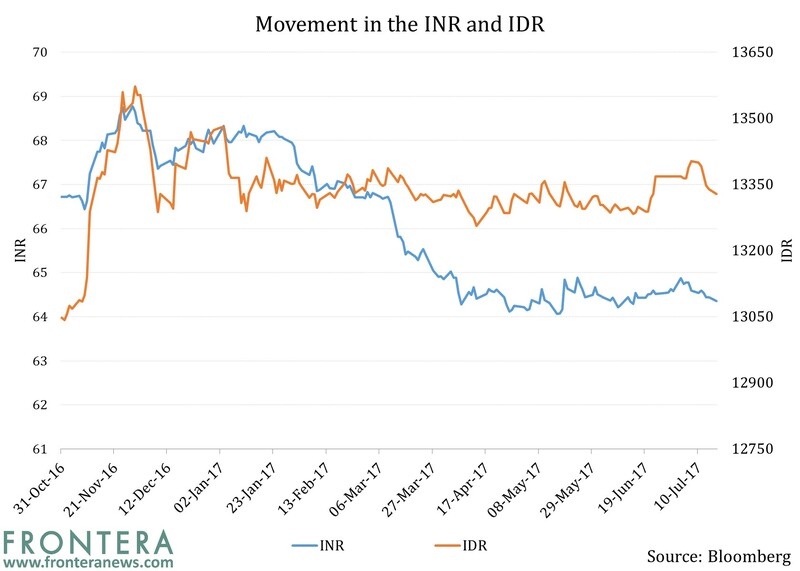 The graph above shows the Indian rupee (INR) has strengthened appreciably against the US dollar. Meanwhile, the Indonesian rupiah had weakened considerably against the greenback after Donald Trump won the US Presidential elections on November 8. However, it has been much more stable in 2017. A weak local currency over a period reduces the return on bonds denominated in said currency and then converted to dollars. On the other hand, a weak dollar is bad news for dollar-denominated bonds. Between the Indonesia and India, the rupiah is more vulnerable to declines against the dollar, given its 32% decline against the greenback since end-2011. With an eye on currency movement, investors can satiate their hunger for higher yields by investing in these two countries with their reforms and benign inflation outlooks. Next articleRussia And Ukraine: Divided By Politics, United By Attractive Bond Yields?